Oh boy. December has come to grace us with her presence. I can’t say she’s welcome. I don’t like the cold. I’ve complained about the cold a lot on this blog. And I won’t stop complaining about it any time soon. 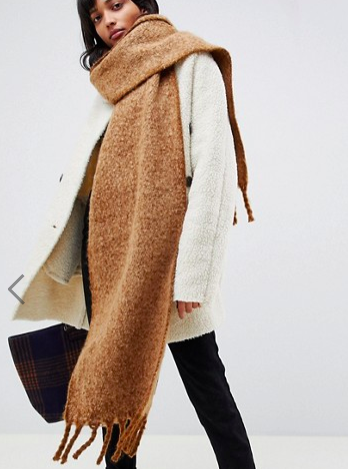 But I’ve developed some tools to deal with this horrible thing called winter: wearing all the warm, snuggly things. Like sweater dresses. And knits. And hoodies. And teddy coats. And scarves. 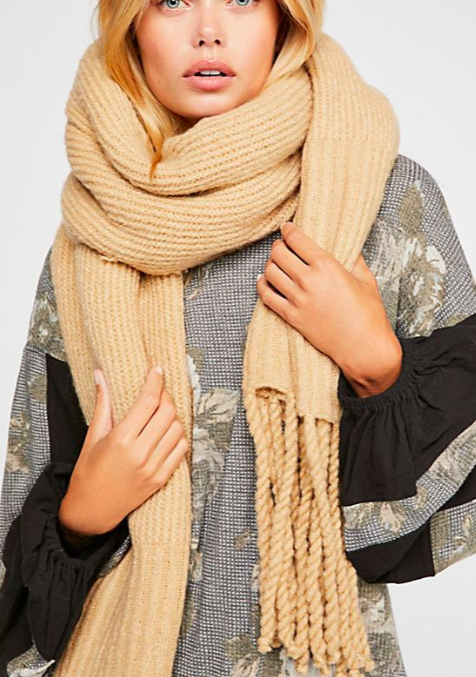 Thick, oversized, chunky, cozy, snuggly scarves. I compiled forty such scarves in the collage above. You won’t find delicate, wispy, lightweight scarves in this collage. Na. Ain’t nobody got time for that in December. 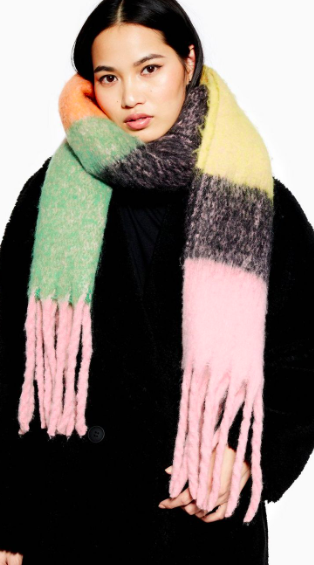 You’ll only find truly cozy scarves. 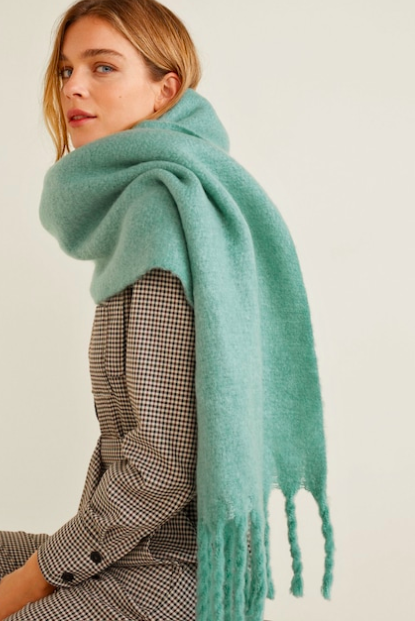 Scarves that are appropriately deemed “snuggly.” All under $60.